Escape to a little piece of paradise. 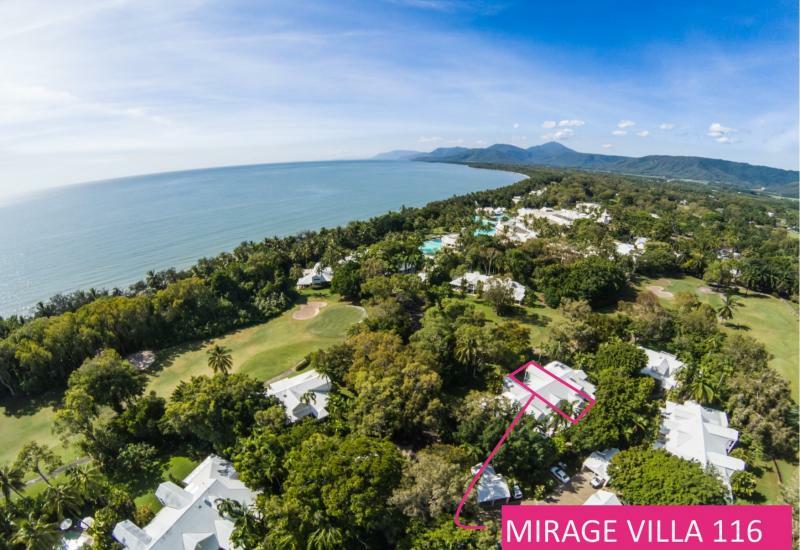 The perfect retreat in sunny Far North Queensland and the ideal winter getaway, Mirage Villas offer discerning buyers a range of properties of size, space & quality. Make an investment in a beautiful life. With fronting miles of pristine, golden sandy beaches opening onto some of the most beautiful sections of ocean in the world, our villas help buyers create the lifestyle they want. 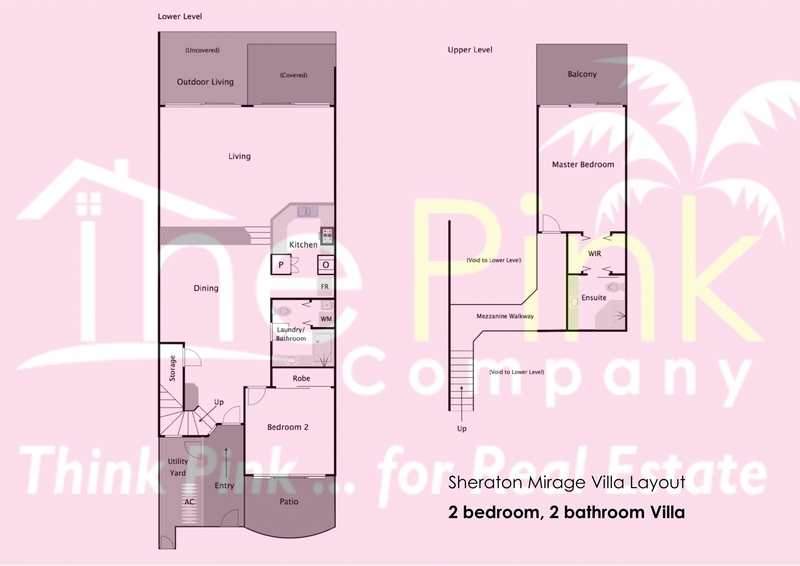 Available in two, three and four bedroom configurations and complemented by the stunning services provided by the villa itself, our location offers customers everything they could require in a year-round or summer home. 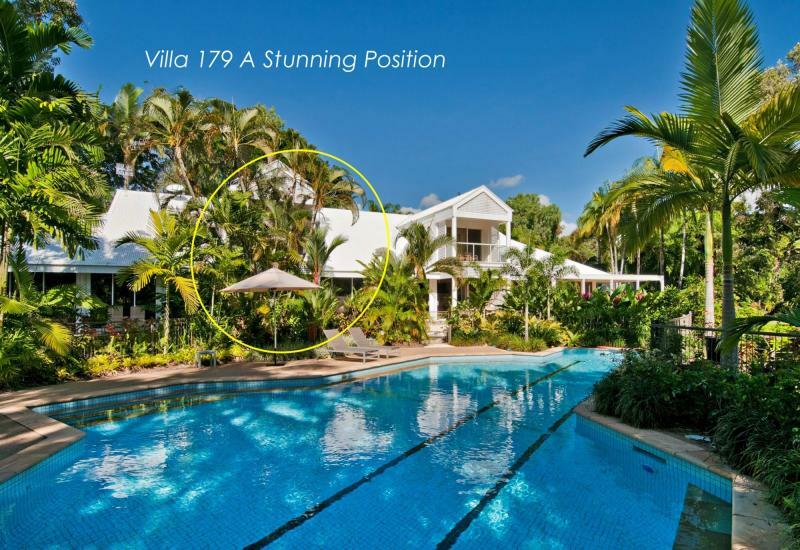 The position, location & provided amenities of each villa varies dramatically, ensuring that there is a perfect choice for every desire and budget. 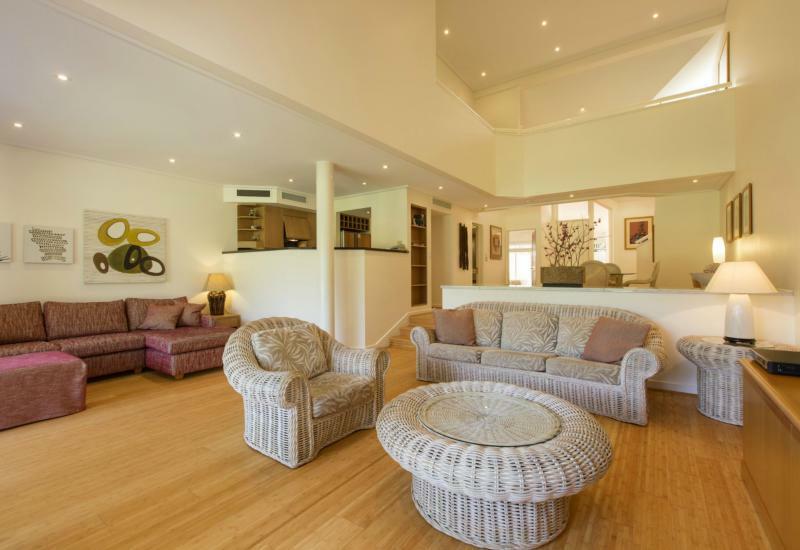 A truly special property – utterly unique in its size, surroundings, zoning & most importantly its relaxed feel. 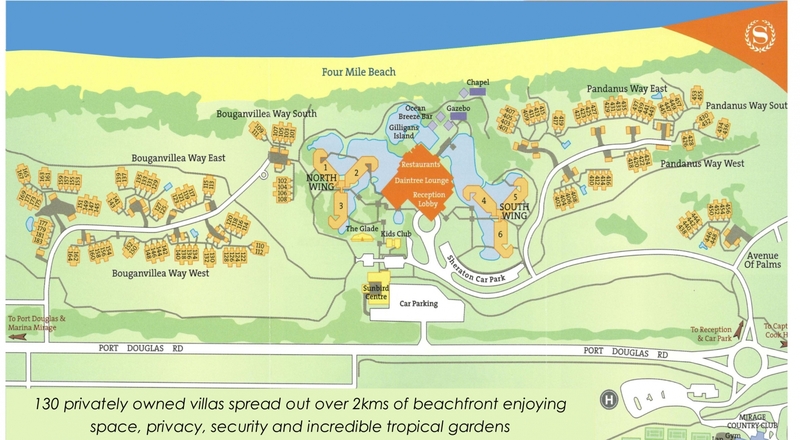 Our beachfront property offers residents fine dining, beautifully manicured and landscaped grounds and kilometres of sapphire blue water and warm, inviting sands just minutes from your door. This is Australian living as you’ve never experienced it before. Combining the natural splendour of our beautiful, sun-drenched country with the latest modern stylings and comforts, it promises the best of both worlds. 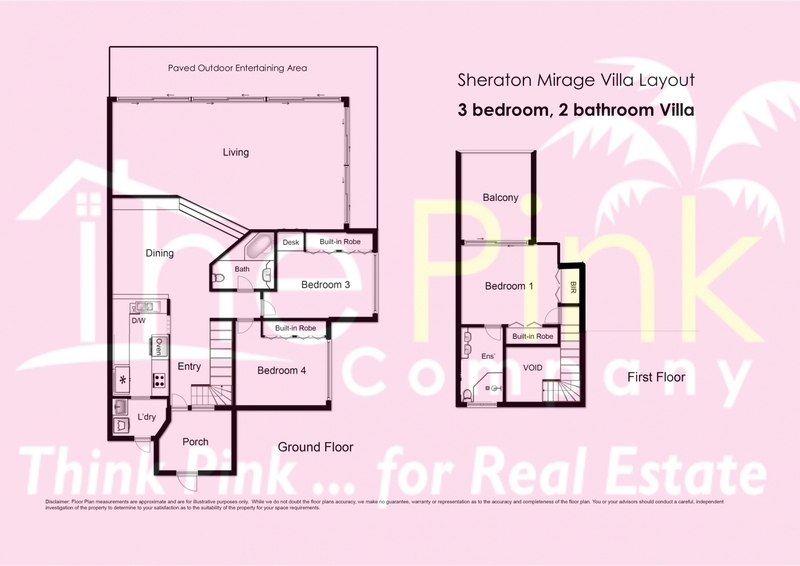 All villas are provided with spacious interior and exterior living and entertaining areas, offering residents a social life that will be the envy of others. Complete with a contemporary fully-equipped kitchen and separate dining areas, they provide every convenience you’ll need to lead a truly exceptional life. Provided by The Pink Company, Mirage Villas are an outstanding option for people from both Australia and overseas looking to experience the very best Port Douglas has to offer. Whether you’re here to escape the chill of winter or are looking to start a new life in a relaxed yet cosmopolitan town, you’ll be impressed by what we have to offer. 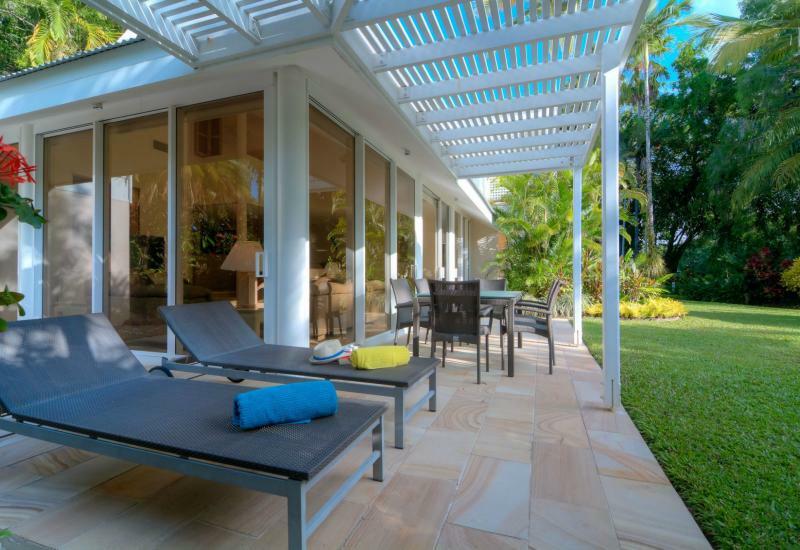 Our real estate agents understand our clients’ needs and our properties intimately having enjoyed a combined 40 years of experience in matching villas with their new owners. Consider us whether you’re looking to buy or sell in the villa. Contact our office today on 07 4099 5550 or send us a message via our contact form and we’ll get back to you as soon as possible.